Saeed Khan is an expert on Islamic and Middle Eastern history at Wayne State University. In recent weeks, many countries have been attacked by extremists. Targeted countries include Bangladesh, Afghanistan, three coordinated attacks in Saudia Arabia, and most recently, Iraq, where, in Baghdad, 250 people were killed. But, why does it seem similar attacks in certain parts of the world, like Paris or Brussels, get more media attention? 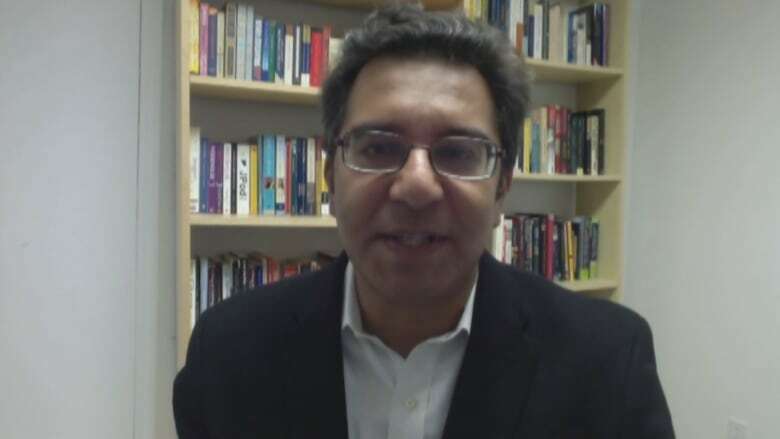 To find out, CBC News spoke with Saeed Khan, a professor at Wayne State University's Department of Near East and Asian Studies. What informs how much attention we give to certain attacks over others? Unfortunately, there is this conceit that it is just a normal practice when it comes to this level of violence — people are acclimated to it. Or even worse, it might be part of their DNA, whereas in places like Paris, which are always seen to be these bastions of high culture and civility, these things simply don't happen and if they do, it's because of a foreign presence. How does media play into it? There are entire continents that tend to be ignored, dismissed and neglected, like things that happen in Africa, in South America. So, we find it provides a rather warped lens of what's happening in the world. Then, when the things happen at home, we are offered a narrative that often does not have the complete context, does not have the adequate scope and context to understand exactly what's happening. There needs to be a broader public debate. There needs to be acknowledgement of conscious or unconscious biases, as well as having a greater sense of intellectual curiosity. If there's something happening in a part of the world they can't pronounce, there needs to be a greater sense of awareness of the world around us. Names that, before, meant nothing to people, become second nature.